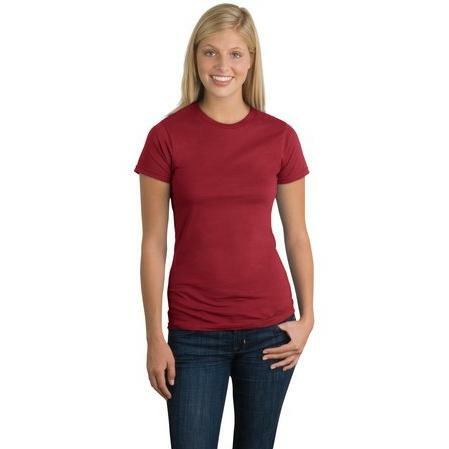 Made from smooth 40-singles yarn, this lightweight cotton is the perfect weight. 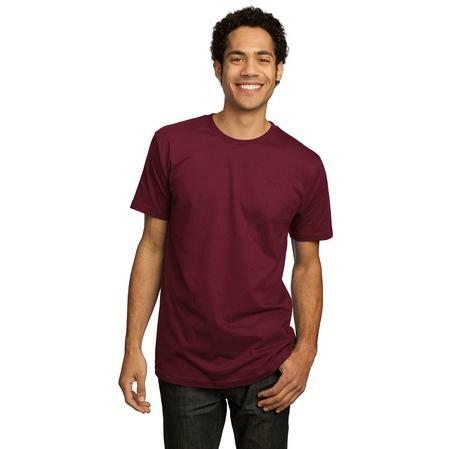 With a fitted shape and layerable length, this tee works well on its own or paired with your favorite hoodie. Made of 4. 3-ounce, 100 percent ring spun combed cotton. Features 40-singles fine jersey knit for lived-in softness, rib knit crewneck and double-needle hem. Embroidery will be added to left chest.